Bride and groom’s statement about their musicians Guty & Simone who have just played at their wedding at Villa Catignano Siena, Tuscany, Italy. A shot from a wedding inside another hall of the villa. Villa Catignano Siena, a wedding in Tuscany, località Catignano – 53010 Pianella (SI) Italy. 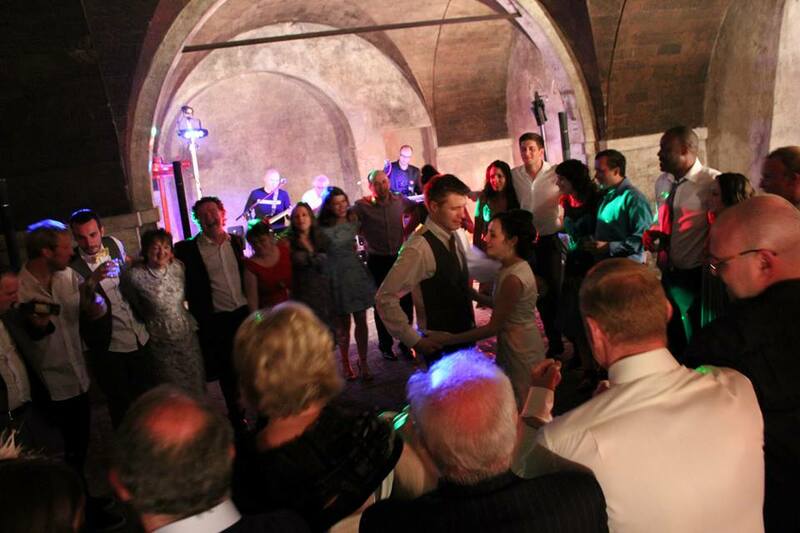 Guty & Simone The Italian Wedding Musicians, wedding reception and party entertainment in Tuscany and all over Italy. They will be able to make your wedding party as something of unique to remember always!